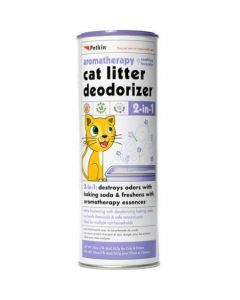 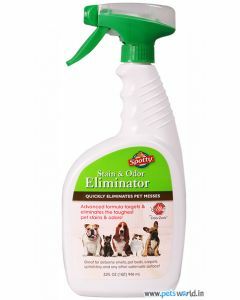 In order to manage the litter box odour, you will need a cat litter deodorizer. 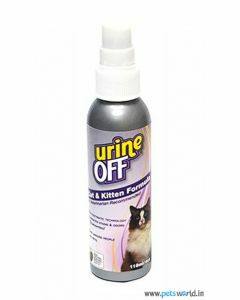 Even a regular scooping ritual may not be enough to curtail the unpleasant smell coming from your kitty’s toilet. 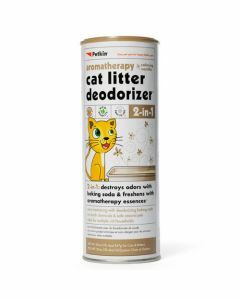 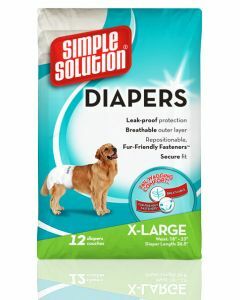 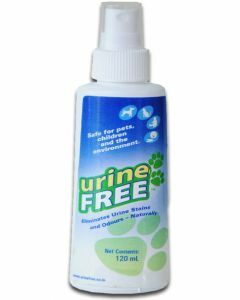 You can shop for cat litter deodorizers online at Petsworld as here you are assured of products that are non-toxic and do not contain harmful chemical compounds that can make a cat very unwell. 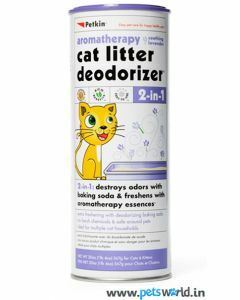 You can opt for the Petkin deodorizer with aromatherapy essences. 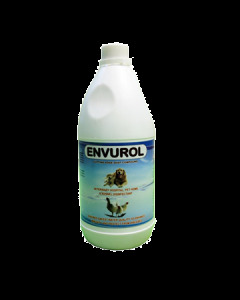 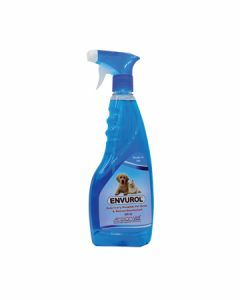 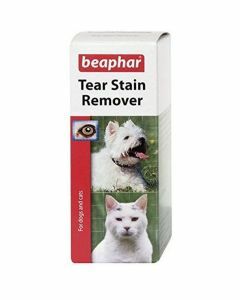 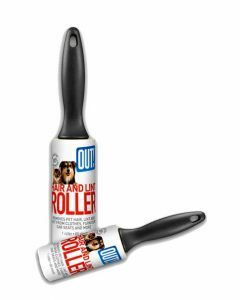 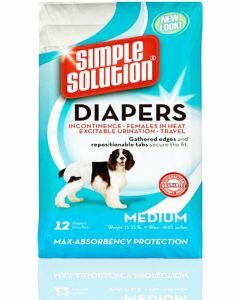 It is composed of natural ingredients that effectively deal with strong odours in a multi-cat household. 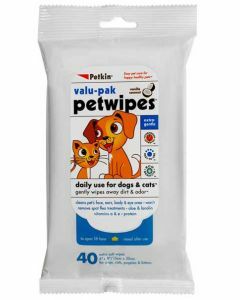 It comes in a powder form with pure baking soda as the base ingredient. 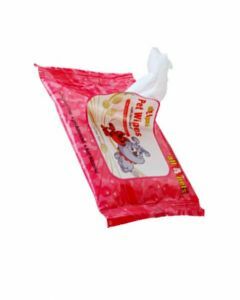 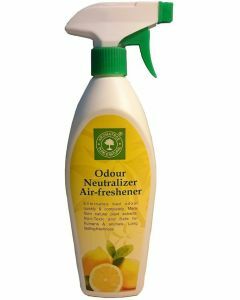 Apart from the powder litter deodorizers, there are other varieties such as the granulated deodorizers made up of odour neutralizing mineral called zeolite, the spray form that is either liquid or semi-liquid and litter deodorizing beads. 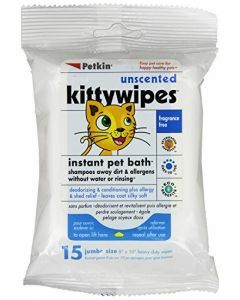 Generally, unscented litter products are more greatly accepted by felines as they do not cause any sort of reaction. 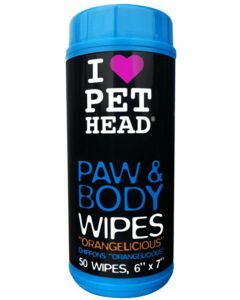 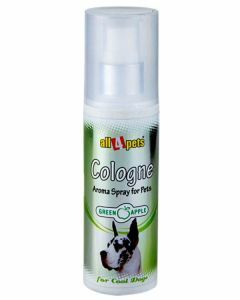 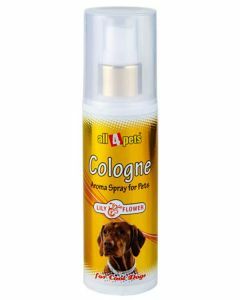 Such products also gel well with cat people suffering from sensitivity to strong fragrances. 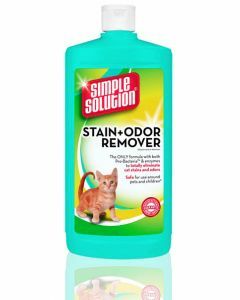 To keep unpleasant odours completely out of your home you have to frequently clean your kitty’s litter box. 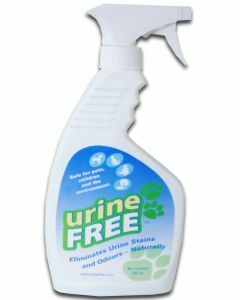 Just relying on deodorizers won’t help! 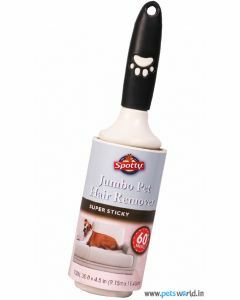 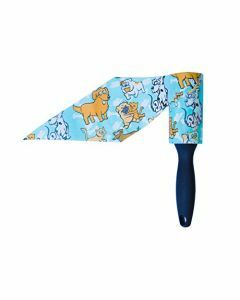 Use a box with non stick surface so that the scooping chore can be followed conveniently. 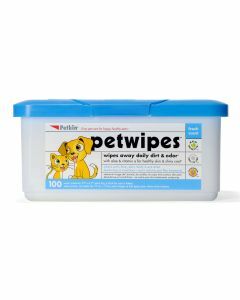 Preferably a scoop with square edges can be picked so that the deepest corners of the box can be properly cleaned off the waste. 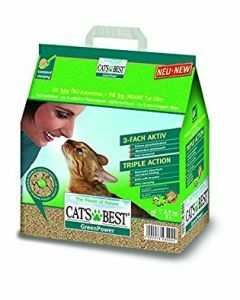 Ideally the litter box must be emptied completely once a week and cleaned thoroughly with warm water and dish detergent. 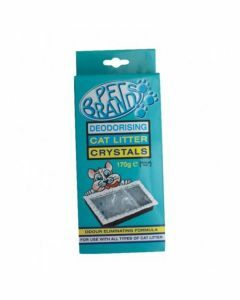 After drying it out in the sun fresh litter can be filled in it.